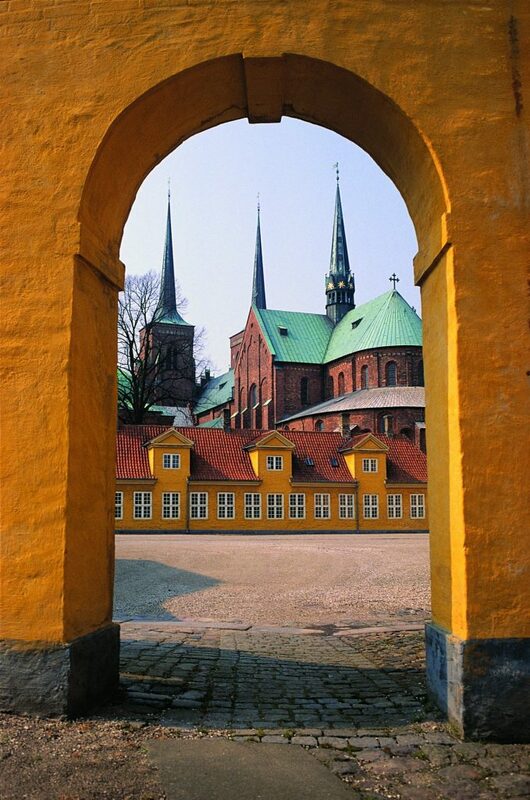 The city of the Vikings, Roskilde, includes three major attractions: the rock festival, one of the largest in Europe, the Viking Ship Museum and the cathedral, listed as a World Cultural Heritage by UNESCO. We will only pay attention to the last two. The Viking Ship Museum located in historic Roskilde, a mere 25 minutes from Copenhagen, A thousand years ago, the North was ruled by the pirates of that time, better known as theVikings. These ferocious warriors used to cruise the oceans in their wooden ships, raiding and conquering land on their way. 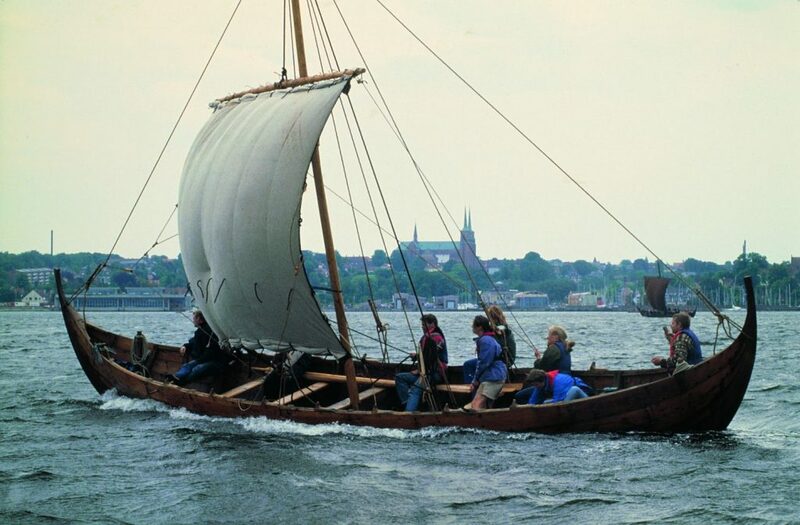 At The Viking Ship Museum in Roskilde, you can get a peek into the life of the Vikings that have become very symbolic for the Scandinavian countries. 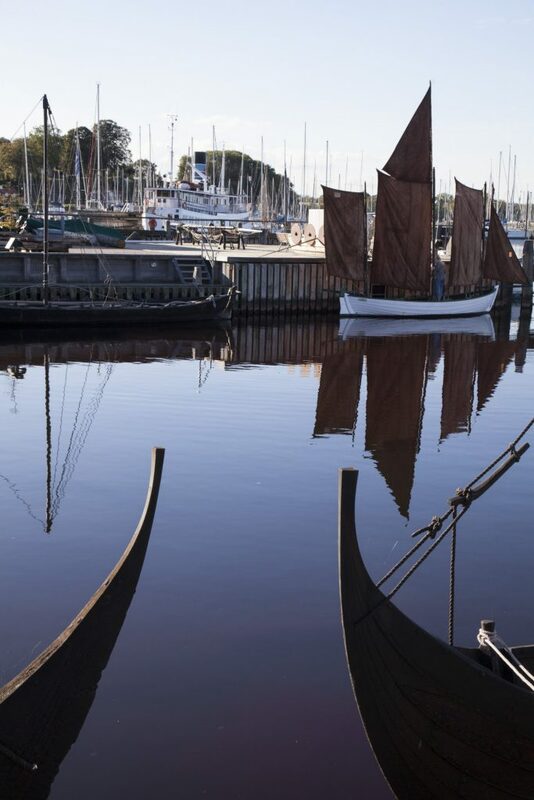 You will easily be awed when faced with the museum’s five original Viking ships whose remains have survived all these years. During high-season and holidays, the museum hosts many exciting activities and workshops. You can follow the work in the boatyard, or put your craftsmanship to a test with Viking crafts such as wood cutting and willow weaving. 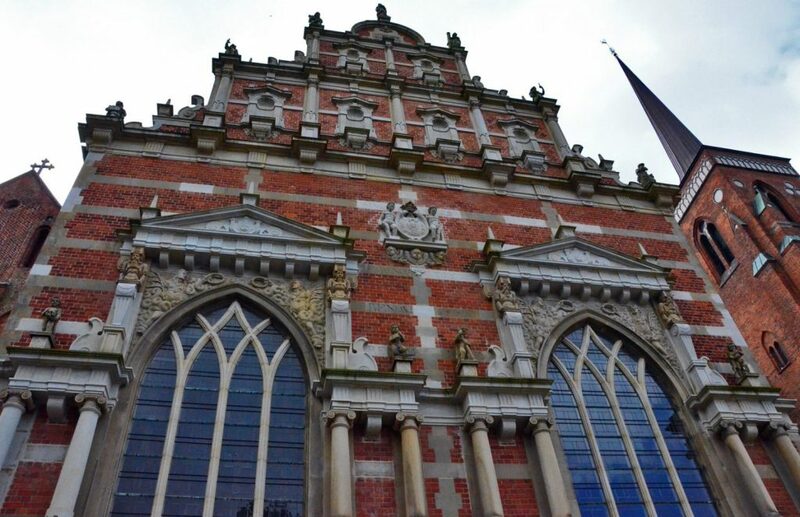 The massive Cathedral of Saint Lucia, one of the first examples of brick Gothic, will tell the whole history of art over the past seven hundred years – from Gothic and Renaissance to classicism and modernism. And also you will learn about the fashion for funeral and burial. 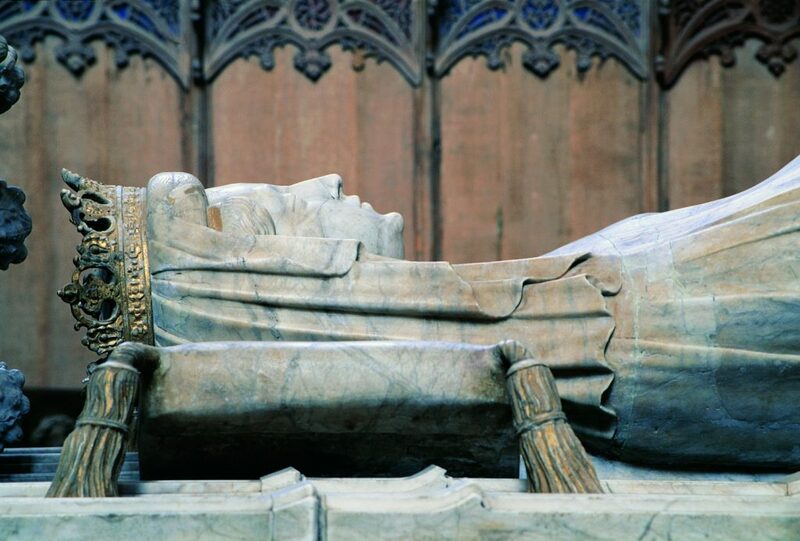 To live and decide the fate of the country, the Danish monarchs preferred in Copenhagen, but for eternal rest they went to Roskilde. 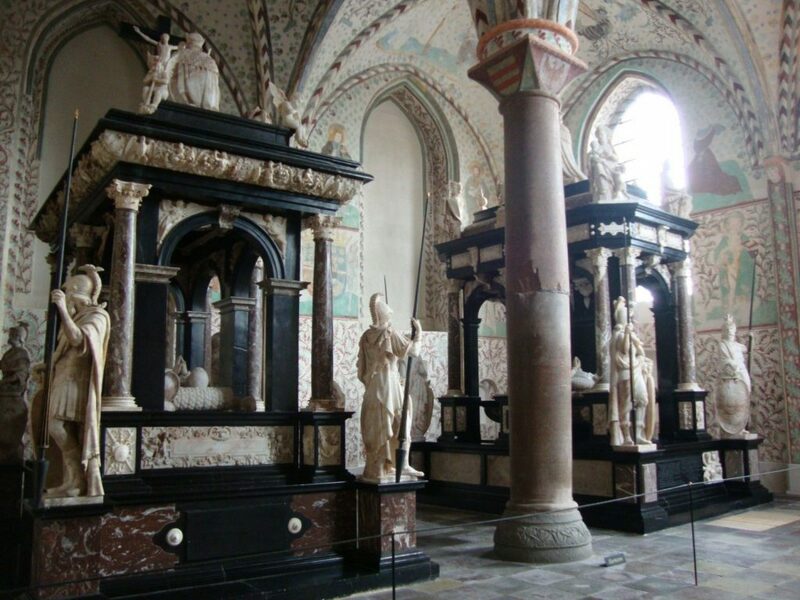 *Roskilde Cathedral entrance tickets paid separately: 25€/adult, 0 €/child under 17y.o.